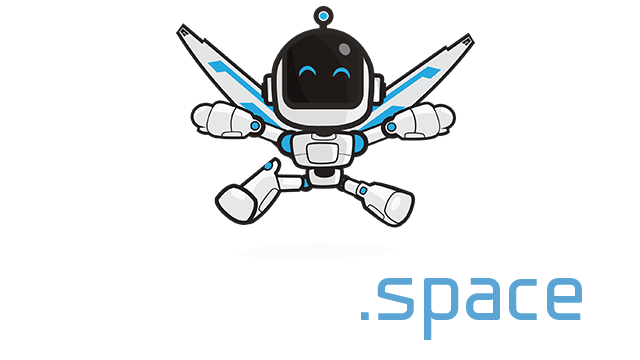 CombatZone.io | Play CombatZone.io free on iogames.space! 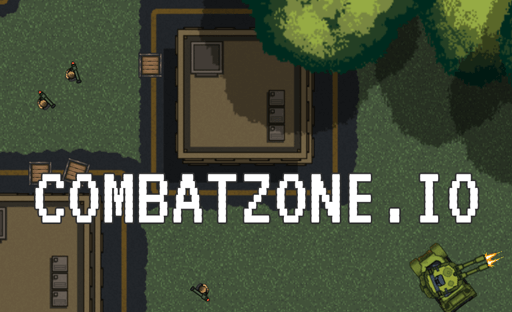 CombatZone.io is a multiplayer tank game. Destroy targets to gain experience points and level up. One skill point is received for every level up. Move: W-A-S-D | Arrow Keys | Q-Z-S-D (AZERTY keyboards). Use the mouse to aim. Tower constantly fires to players, try to stay out of range. Use idle humvees as shields. Try to throw it to soldiers runway. Each building contains a number of soldiers, these soldiers only attack to the close players. Try to use it against other players.